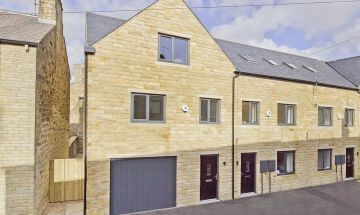 A NEWLY BUILT MID TOWN HOUSE OFFERING GENEROUSLY PROPORTIONED THREE BEDROOMED ACCOMMODATION APPOINTED THROUGHOUT TO A VERY HIGH STANDARD Forming part of an imaginative new development of just three similar properties in a popular and established neighbourhood within a short walk of local amenities in Ben Rhydding this newly built town house is currently under construction and scheduled for completion in June 2018. 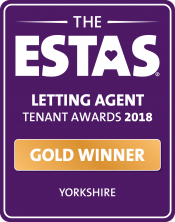 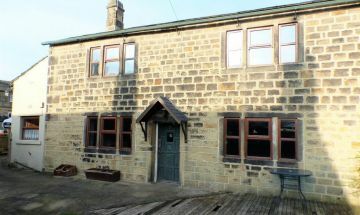 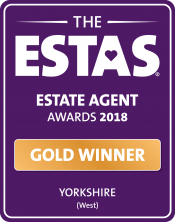 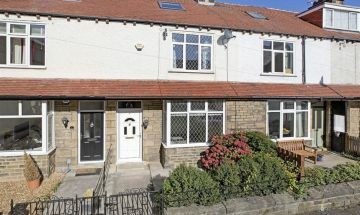 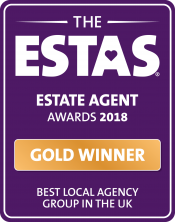 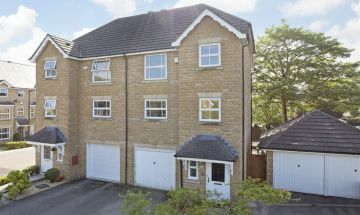 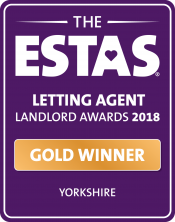 The property incorporates a hallway with a cloakroom, a sitting room and dining kitchen with high quality integrated appliances on the ground floor whilst at first floor level there is a master bedroom with en suite shower room, two further good sized bedrooms and a bathroom. 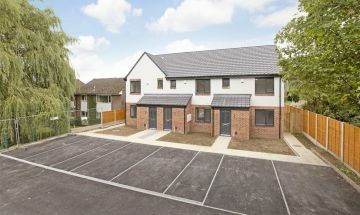 The property will have off road parking for two cars to the front and an enclosed landscaped garden to the rear. 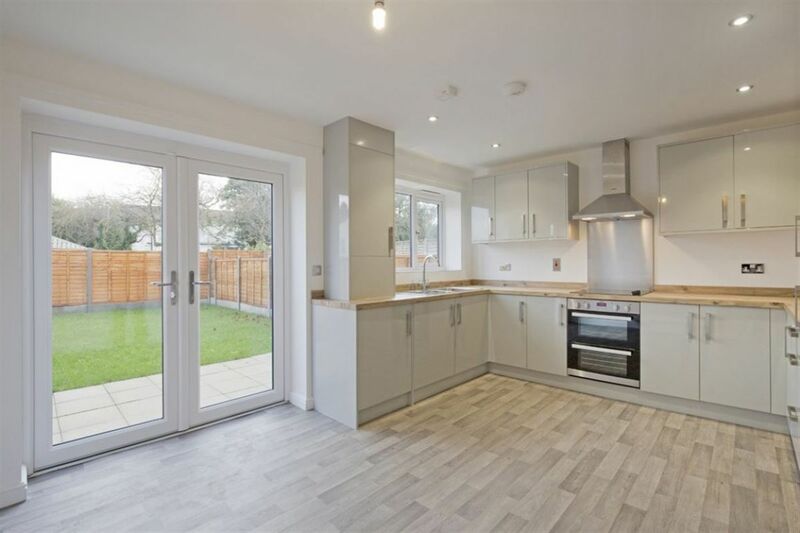 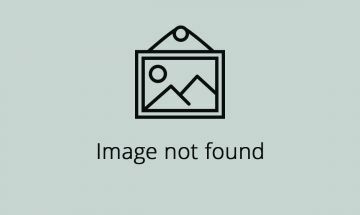 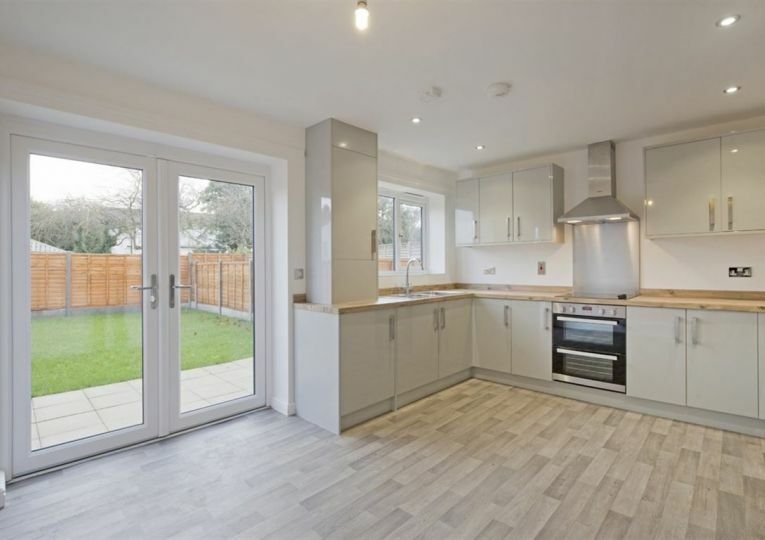 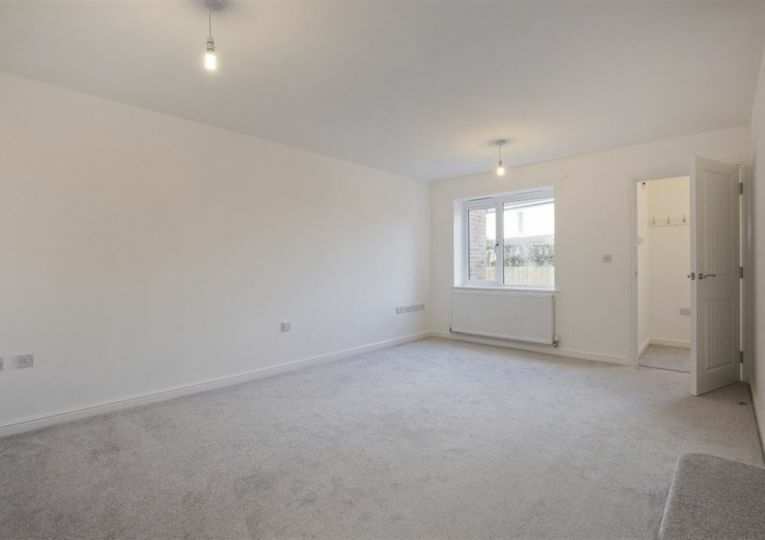 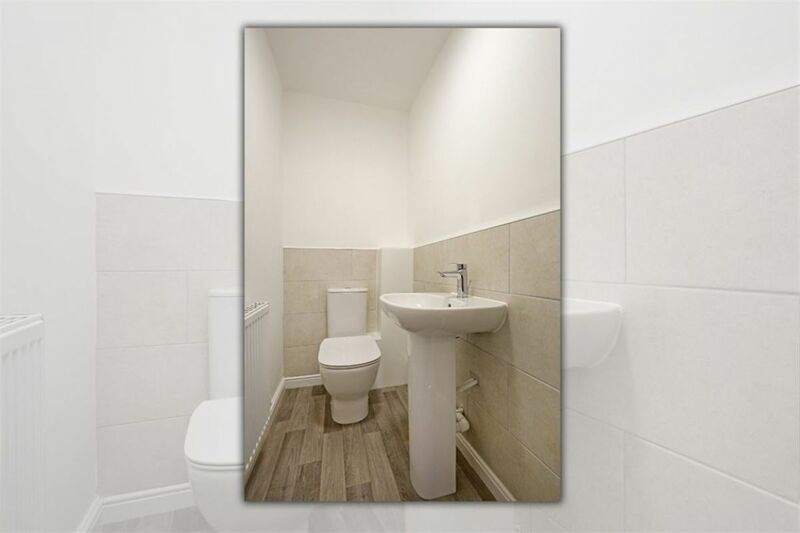 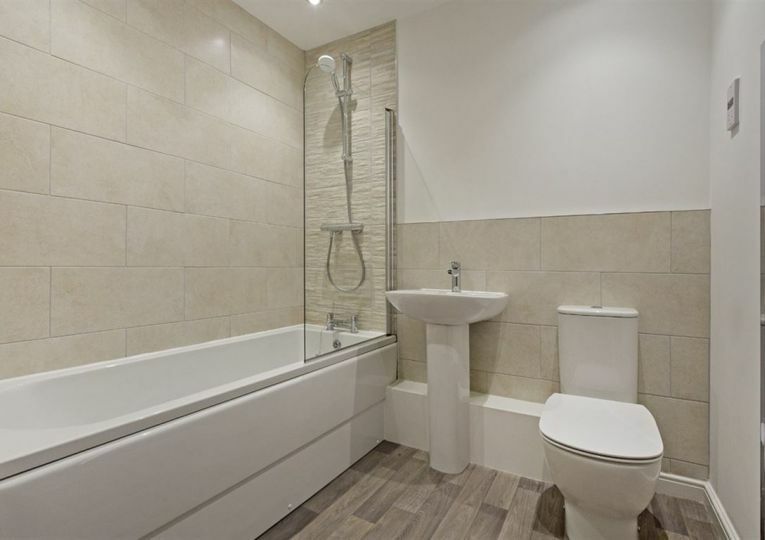 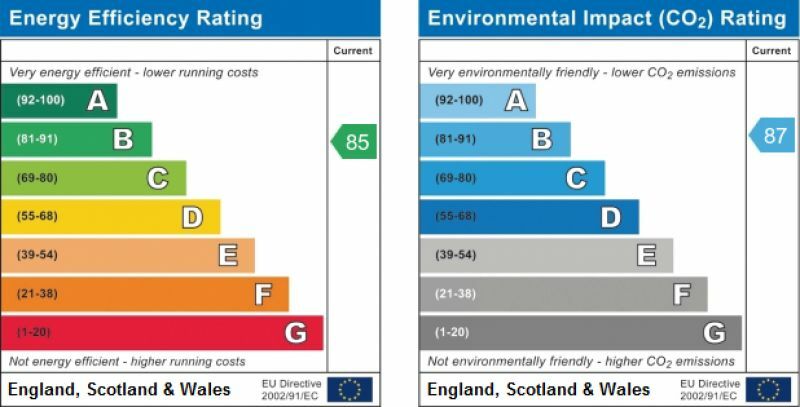 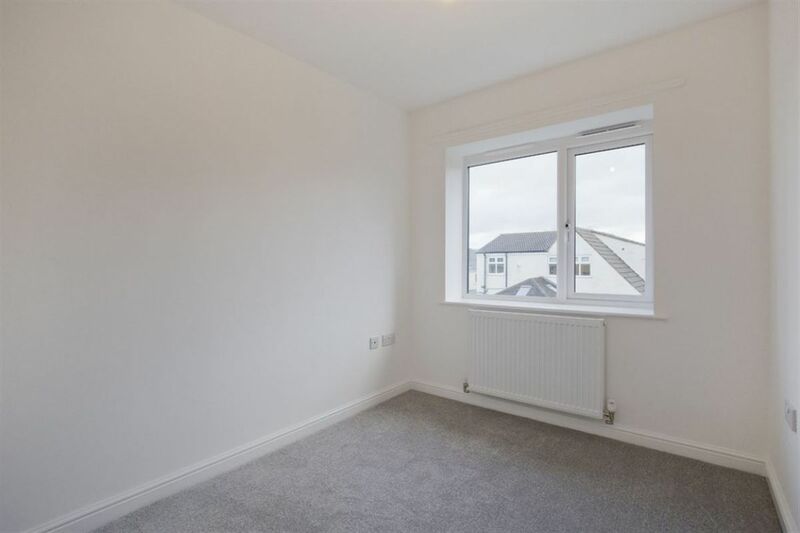 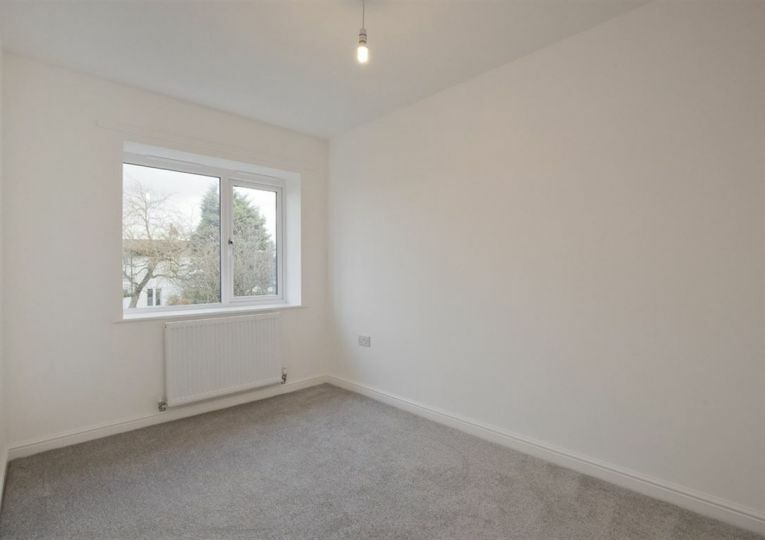 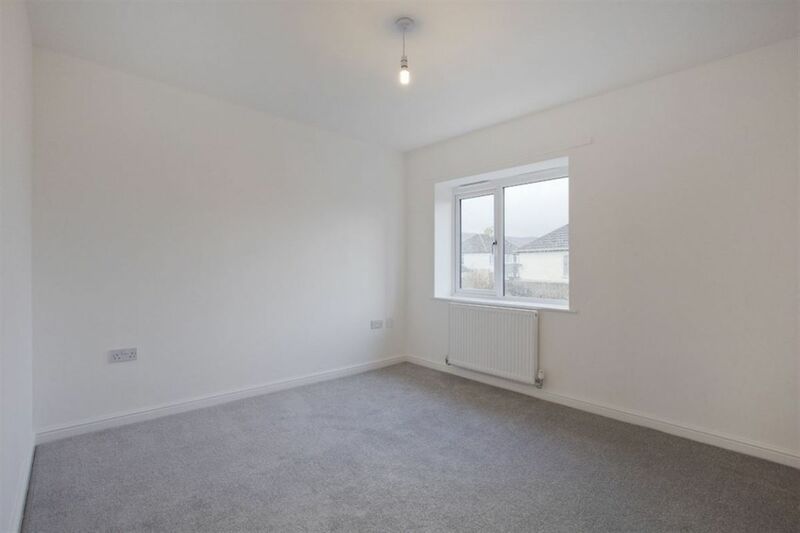 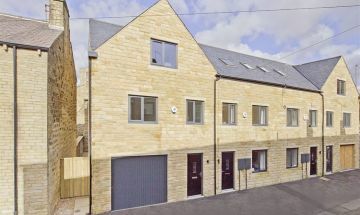 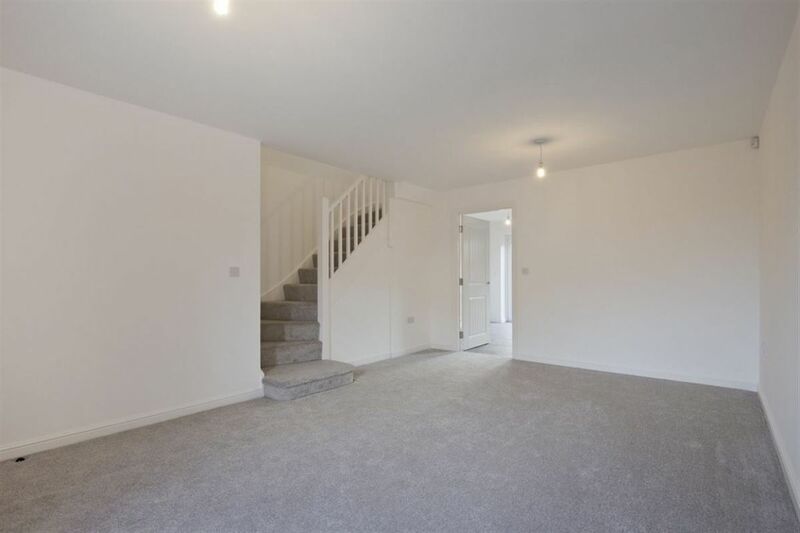 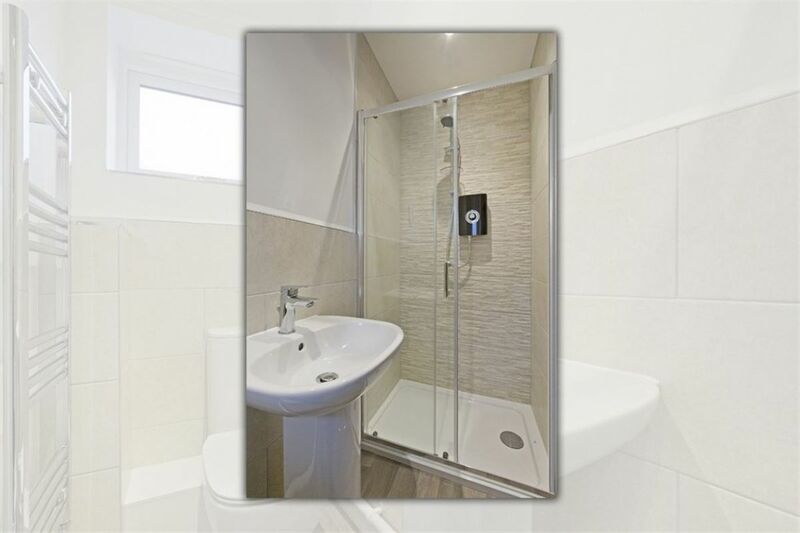 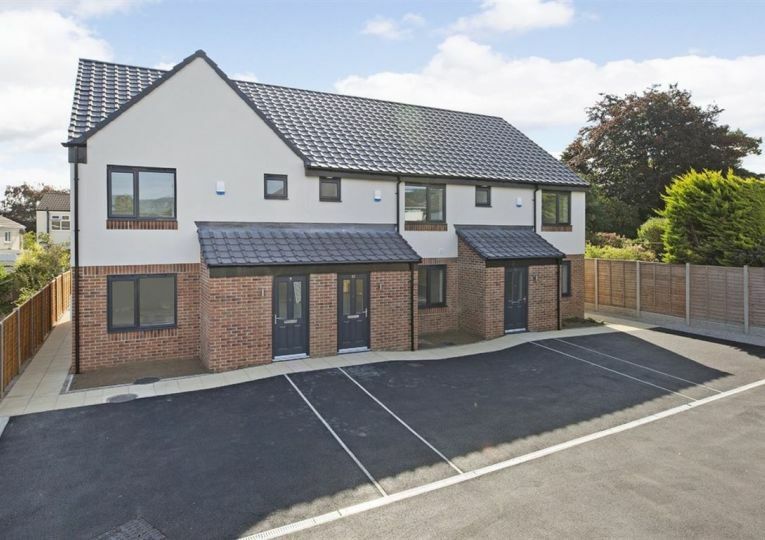 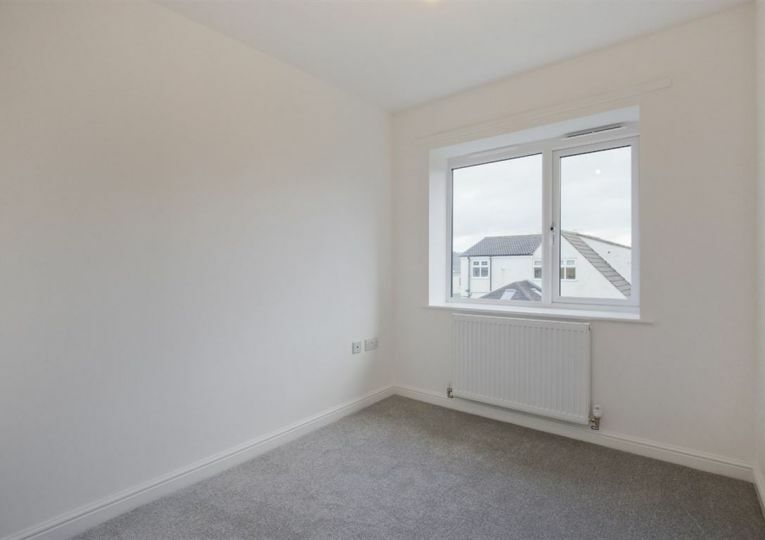 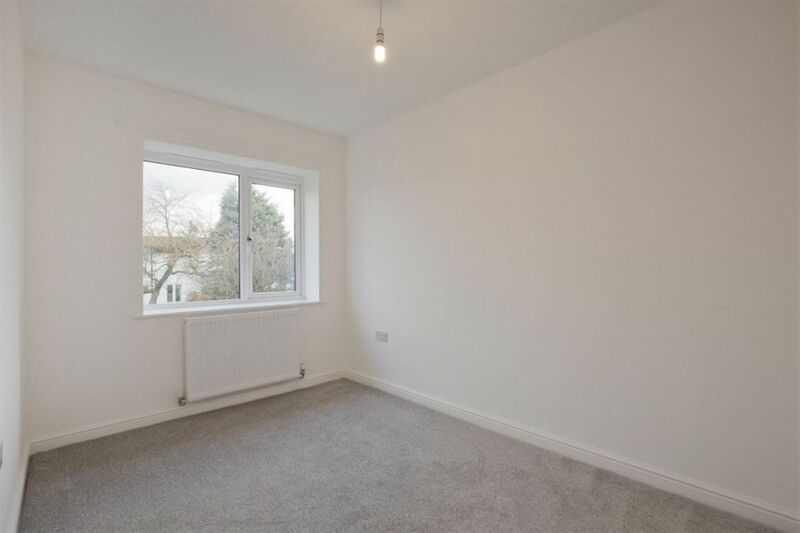 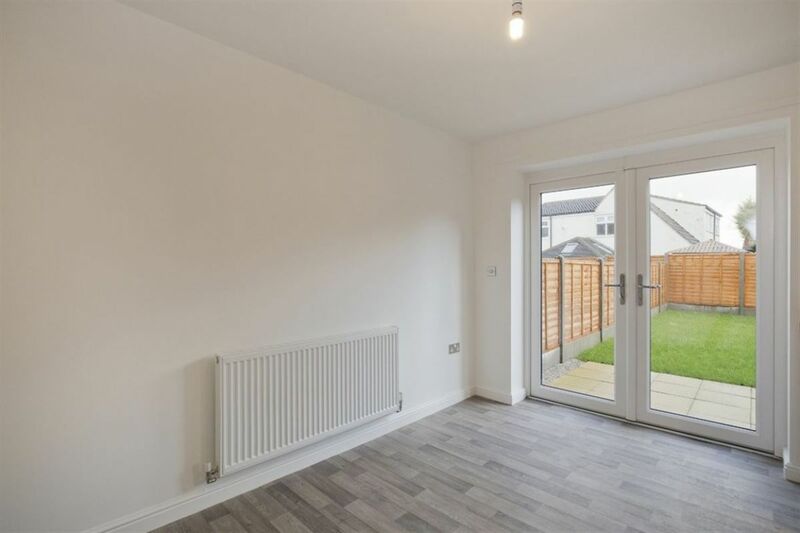 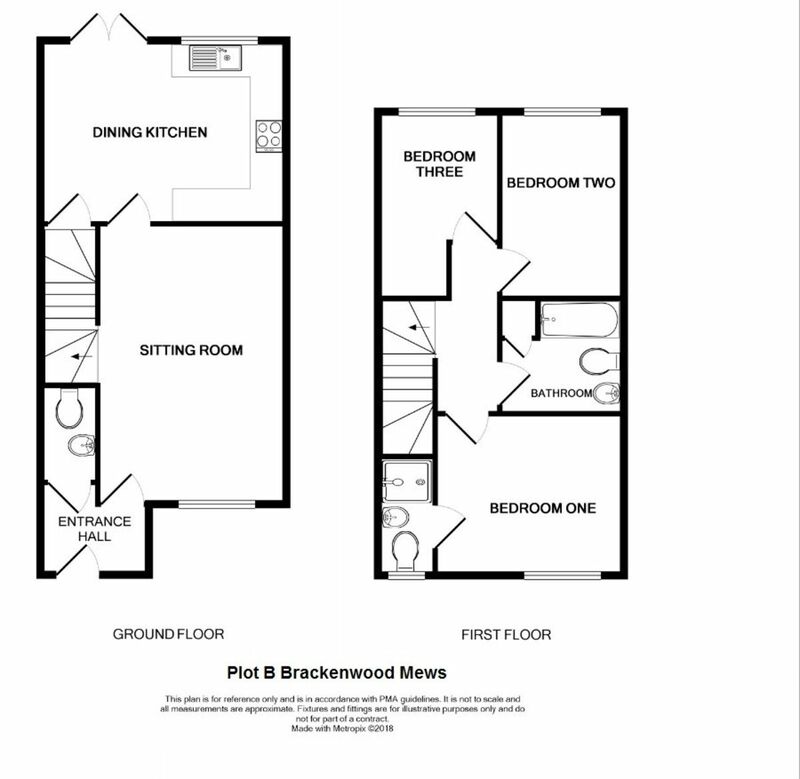 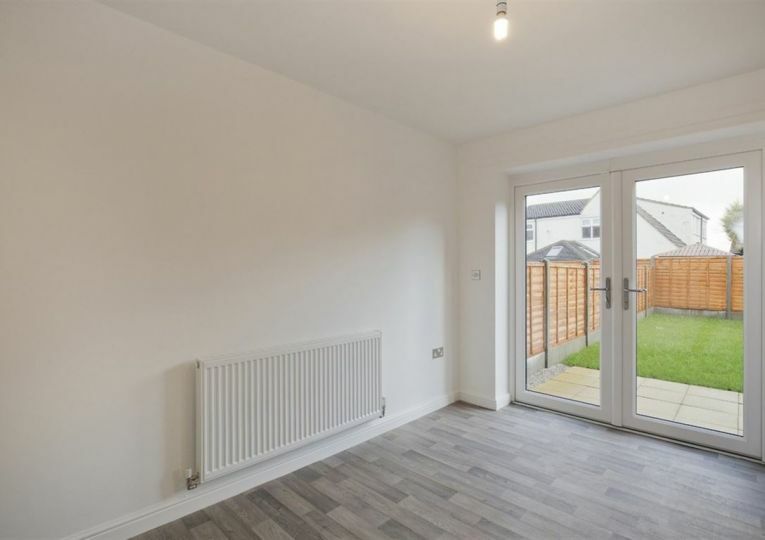 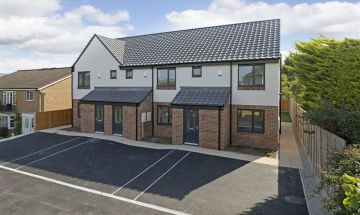 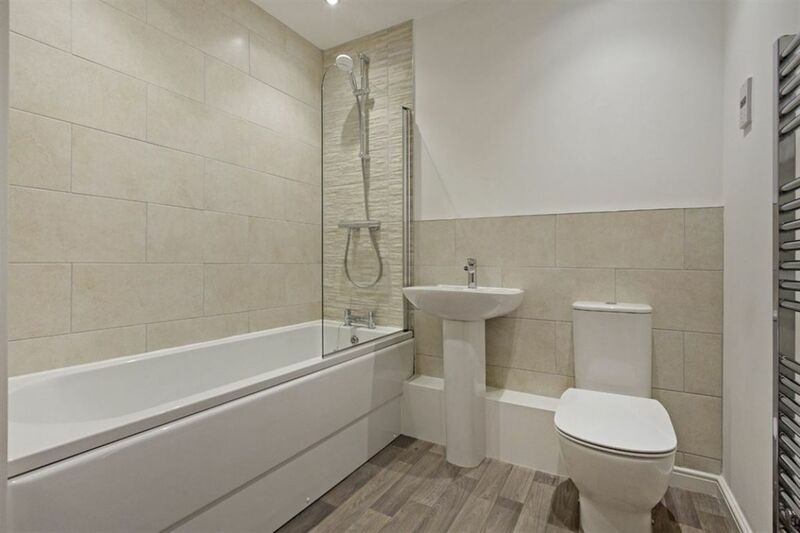 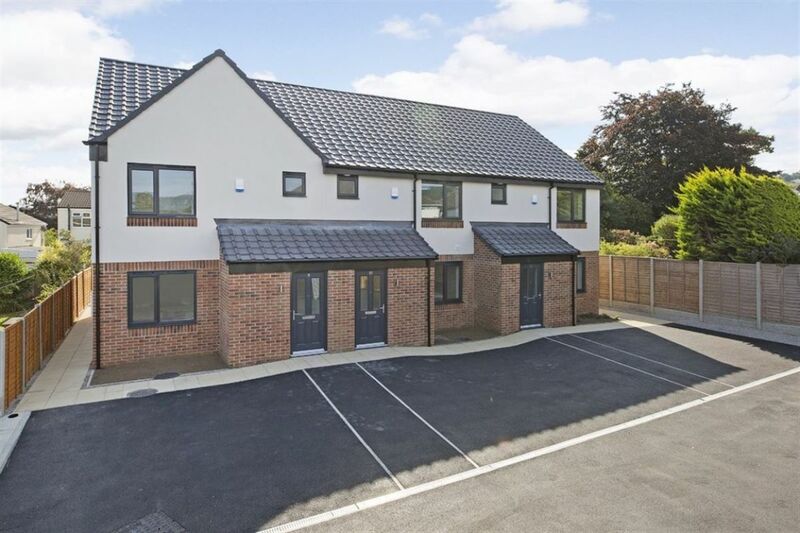 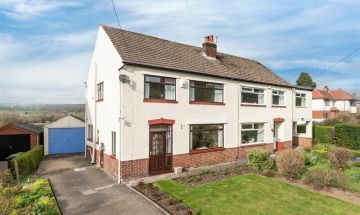 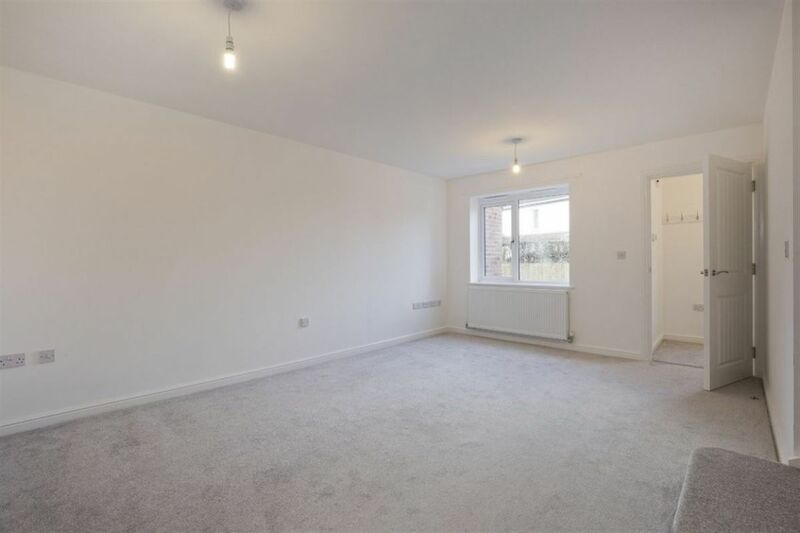 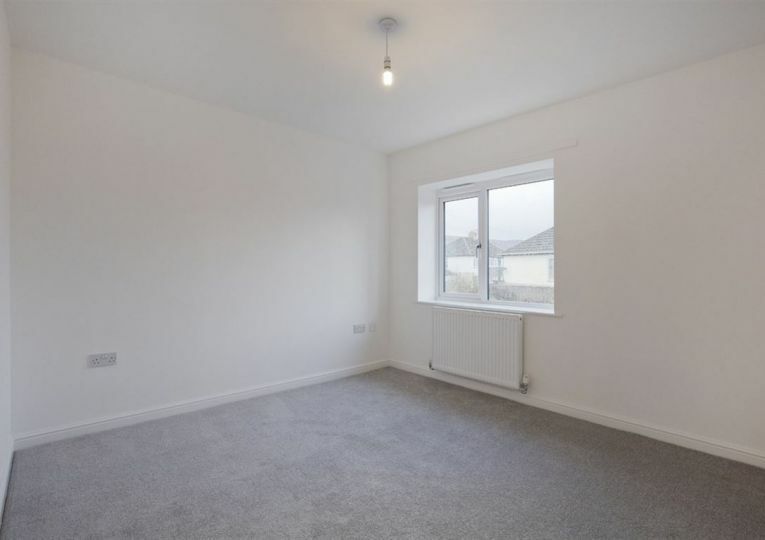 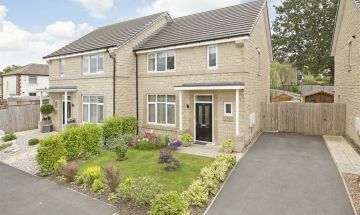 Please note the internal photographs shown are for information purposes only and relate to Plot C.
PHOTOGRAPHS Please note that the internal photographs included in these particulars are of an adjoining completed property finished to an identical specification.